Cyber Monday is a popular retail phenomenon across the US. Internet shopping is convenient, as one can do this from your own home or computer, avoid long ques, busy malls and traffic – and you can save on petrol too! But with the wonderful convenience comes a plethora of responsibility, and by using the internet to shop, risks will inevitably be involved. You may feel uncomfortable giving out your personal information such as your credit card details, or you may not want to divulge your address, email, phone number, and so forth. Many people feel uncomfortable with the rising risks of doing deals on the internet, and rightly so. 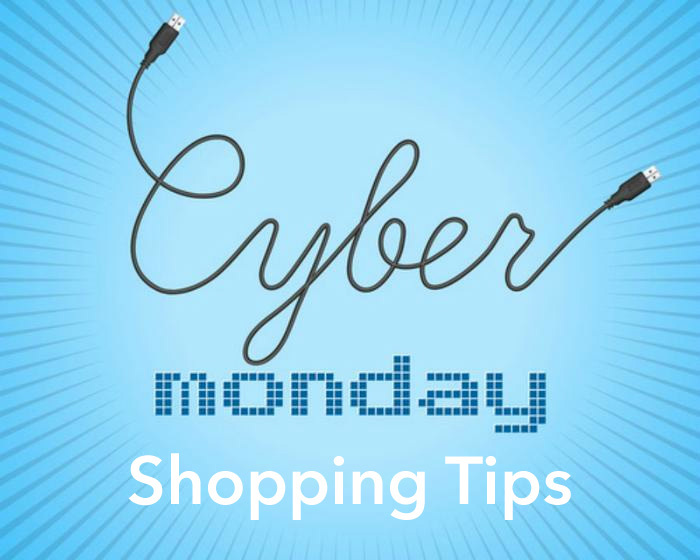 Below follows a guide as to how to get the best deals out of Cyber Monday shopping but still remain safe on the internet. To start off with, you will want to shop online from a secure computer. Make sure that you have the best security software that you are able to afford, as any information that is entered from that device is at risk of being leaked and compromised. It is best to pay the highest price that you can afford for security purposes on your computer than to have your personal information be at risk. Can’t seem to avoid those annoying pop-ups that make an appearance whenever you are looking for deals? In the excitement of the moment of a great deal it is so easy to speed click on your mouse and hit one of the hundreds of pop up ads that seem to plague your favorite shopping site. However, be aware that many pop ups are not trust worthy and can lead you down a rabbit hole of scams. Any vendor website can be attacked by hackers; thus it is imperative that you make sure that you shop from trusted online retailers only. If you do not feel comfortable, trust your gut instinct, as shopping from untrustworthy vendors will put you at serious risk of being defrauded and scammed. Also, if the deal is too good to be true, it often is. Make sure that you examine emails in your inbox carefully – if they do not look “right”, they probably aren’t from a trusted source. Review your bank statements regularly for any unauthorized debits made, as this is a sign that your information has been jeopardized. Your inbox gets flooded during the holiday season, careful not to fall for something very tempting yet is in reality fake or a phishing scam. Do not use the web browser to shop from your phone or tablet either – opt for a trusted app. Start tracking deals early so that you do not miss out on anything. A great idea is to also sign up for newsletters from your favorite trusted online vendor. Take a look at what deal bloggers have to say, as they actually do all the work and research for you – they find the best deals! Make sure to compare prices, and factor in shipping costs as well. This is often something that is overlooked. Ensure that you create a shopping account at your best vendors, and pre-load your online shopping cart – both these activities ensure the whole process goes smoothly. ← Will the Russian Rule the Elections?